HITTING IN THE POCKET .. where it hurts the most!!! 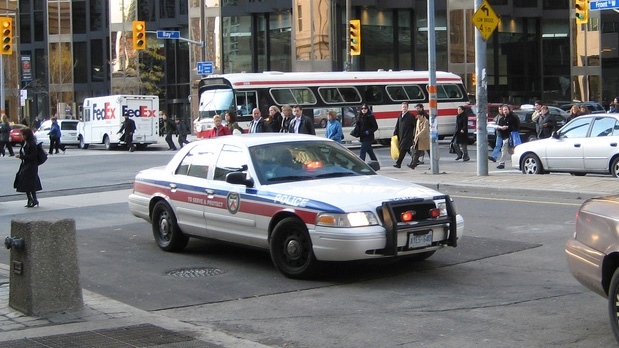 | TORONTO'S FIRST "Cop Watch"
← Awww a slap on the wrist .. that is ALL! !..